In December of 1770, soon after Mozart had turned 14, his impressive first opera premiered in Milan. The musician himself played the clavier, conducted the orchestra, and staged the opera all by himself. Mitridate, re di Ponto, an opera in three acts, was very well received. Nonetheless, life was to change once more when the lord of Salzburg ordered young Mozart back to Austria. Mozart reluctantly bid farewell to his friends, just as his venture as a composer was taking off. By the time Mozart returned to his home country, the lord, himself an old man, had passed away. His successor was a narrow-minded and emotionless man, with no love for music to speak of. Mozart and the new lord did not see eye-to-eye. The new lord of Salzburg neither encouraged young Mozart to compose, nor allowed him to travel. The musician reluctantly stayed for a few years to honor his agreement with the lord, however, performing chores at the lord‘s request. 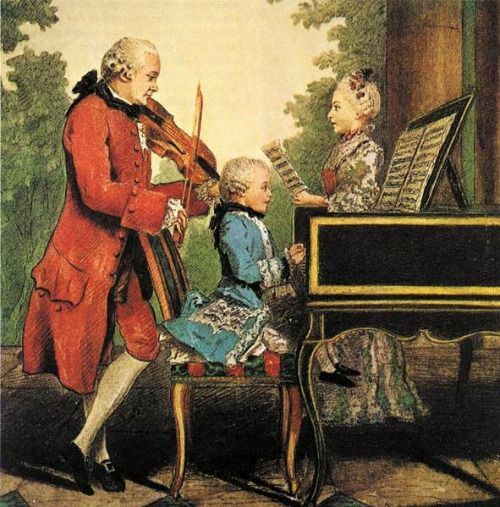 By now, brimming with pride and aware of his son’s great potential, Mozart’s father campaigned for his musical son’s second reception in Paris. In September of 1777, young Mozart and his mother, this time, traveled to Paris. During the journey, they made time to visit several cities in Germany, including Mannheim, which boasted a long tradition of musical symphonies. 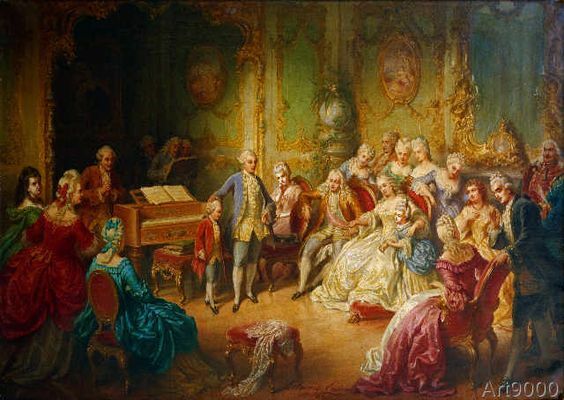 Mozart had the chance to listen to skilled orchestras and converse with reputable musicians. During five productive months in Mannheim, Mozart completed several sonatas for piano, a concerto for oboe, and numerous other pieces. The tenacious composer was honing his craft. 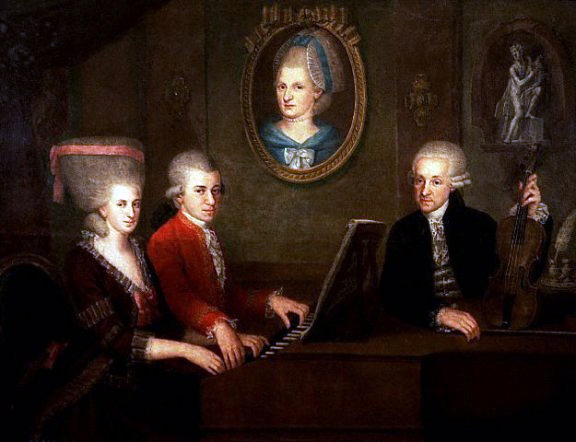 After Mannheim, Mozart and his mother kept to their plans and traveled on to Paris. At that time, society was engaged in frenzied discussion about Gluck’s reformed operas. Mozart wanted to compose more operas himself, but as a relatively unknown composer, nobody dared commissioned him. 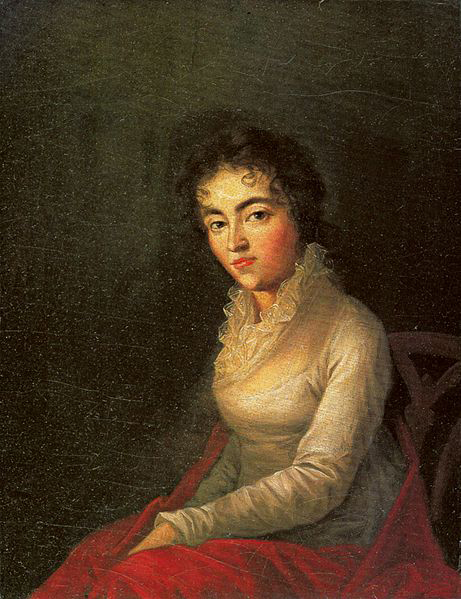 During this difficult time, Mozart’s mother fell seriously ill and died within two weeks. Young Mozart, devastated, was left alone in a foreign land to fend for himself. For Mozart, this was, of course, a most terrible tragedy on both accounts. However, he pooled all remaining reserves of strength and managed to transform his grief into forwarding momentum. He focused on composing music. During this turbulent time, Mozart composed some of his finest work: the D major Symphony (or “Paris” Symphony), E minor violin sonata, and the A major and A minor piano sonatas. These works quickly became popular. One day, Mozart received a letter from his bereaved father, urging him to come back to Salzburg. The court orchestra conductor had passed away, and the Lord had asked for Mozart to replace him. 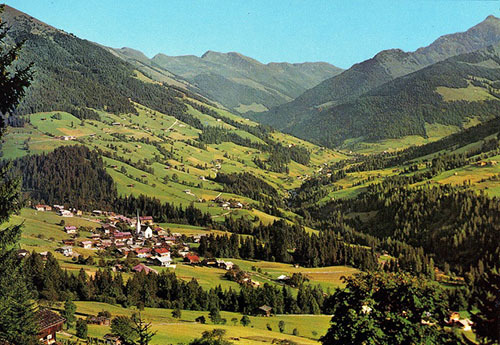 Mozart reluctantly obeyed his father’s request, leaving Paris for Salzburg in January of 1770. The lord was still hostile to young Mozart and exercised his power by cruelly limiting the musician’s freedom. Mozart was demoralized but patiently endured the unsatisfying conditions. His family was depending on him. Mozart worked exceptionally hard and put up with a demotion of status; he even ate with servants in the kitchen. His greatest sorrow, however, was that he was not free to compose and was suddenly looked down upon by his musical peers. He made the difficult decision to resign; a bold move for a young musician under the instruction of the lord of Salzburg. He severed his relationship with the lord, in order to compose to his heart’s content and boldly face whatever hardships may present themselves. 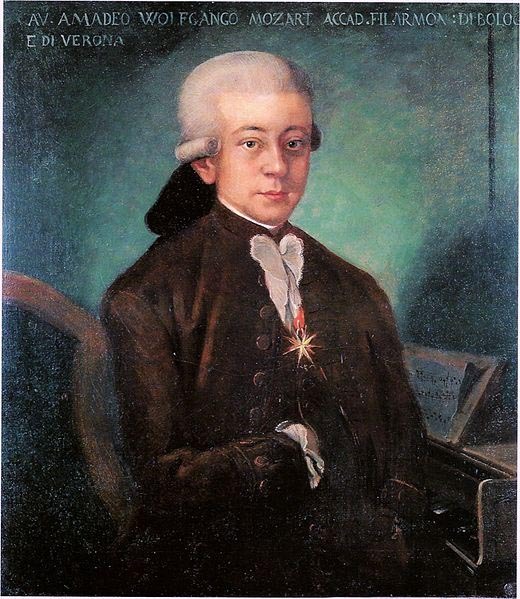 In his final ten years, Mozart reached the zenith of his career. He lived mainly in Vienna, meeting with Haydn and the young Beethoven, then 17. Most importantly, during that time, Mozart was free to compose. He married an Austrian singer, Constanze. He published a range of operas, including Don Giovanni, The Marriage of Figaro, Die Entfuhrung aus dem Serail, and famous symphonies in E sharp major, G minor, and C major. 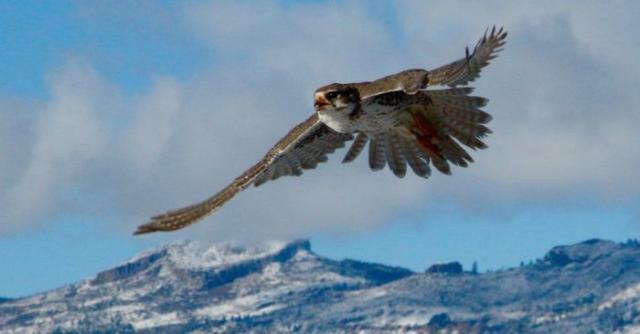 Mozart’s travels continued as he entered his thirties. He traveled to Prague in 1787, Germany in 1789, but then returned to Vienna, his true home and heart. 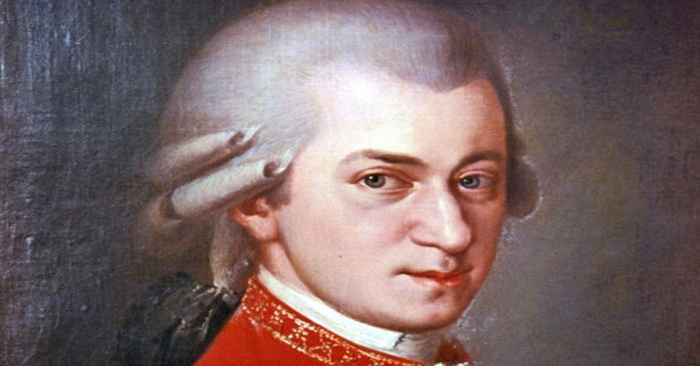 Mozart’s final compositions were Die Zauberflote and Requiem. 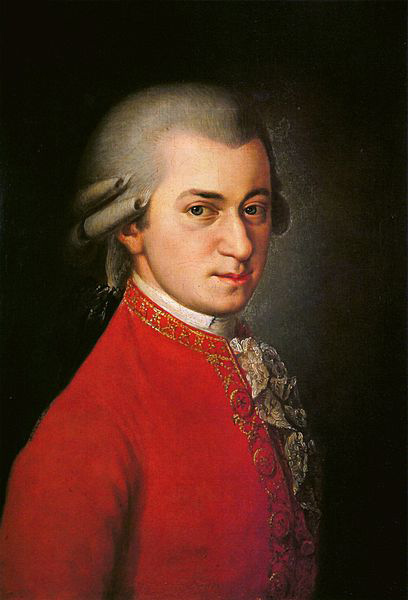 Sadly, he never completed Requiem; Mozart passed away on December 5, 1791, at home after a lengthy illness. A student of Mozart’s, Franz Xaver Sussmayr, completed the work on his behalf. The piece has a timeless quality; a suggestion of infinitude, perhaps having to do with its reflection of the end of Mozart’s life as a composer. Despite a lifetime of sporadic popularity, the musician’s funeral was sparsely attended. Only a handful of people showed up to bid farewell to the musical great, under a heavy sky and freezing snowfall. Mozart’s wife had, by this time, fallen seriously ill, thus was unable to either attend or afford his funeral. Mozart was buried in a common grave, which was soon covered by snow and quickly forgotten. A few weeks later, Constanze recovered and journeyed to the cemetery to look for her beloved husband’s grave, but nobody knew where it was. His was a life of perpetual ups and downs, of successes, failures, and significant compromise. And ultimately, a wonderful body of work and a legacy that has endured. In a show of appreciation for a lifetime of exceptional contributions to classical music, let us adore, once more, Mozart’s timeless Requiem.